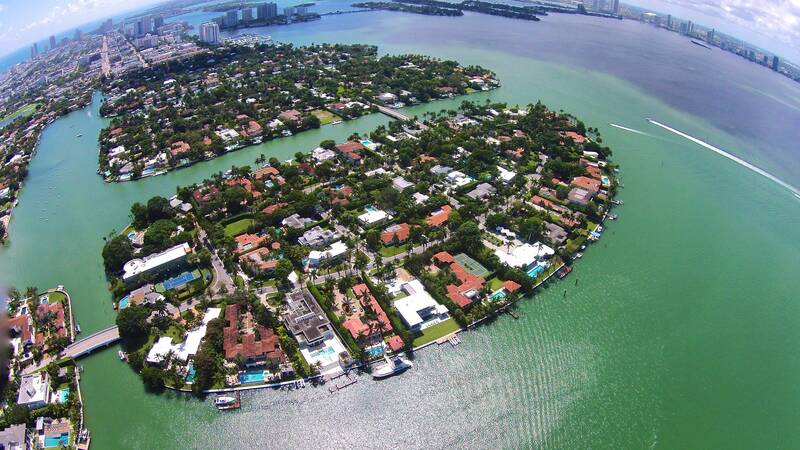 The Sunset Islands consist of four guarded Islands, Sunset Island I & II are entered on 29th st. and are interconnected, Sunset Islands III & IV are entered off 20th street and also are interconnected. 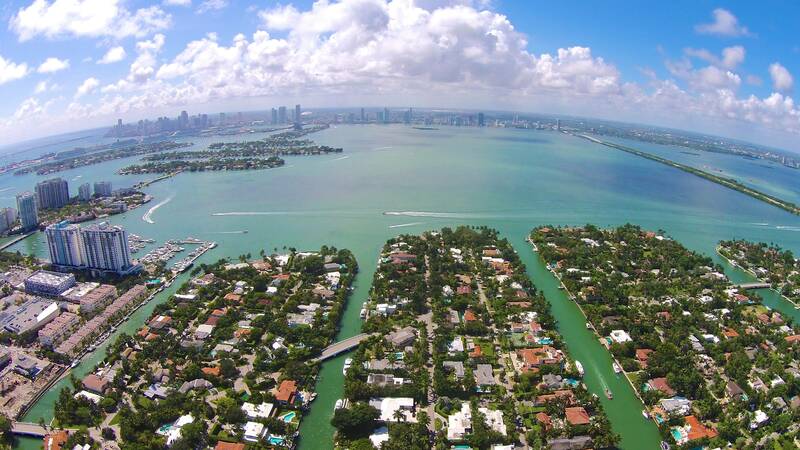 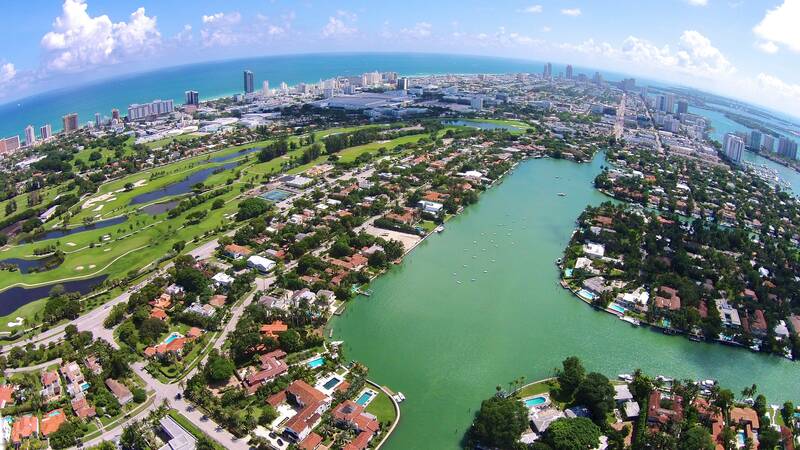 The proximity of these Islands to Lincoln Road and the Sunset Harbour neighborhood, together with their excellent security, beautiful homes consisting of waterfront and non-waterfront homes, and their wonderful neighborhood feel make them one of Miami Beach’s most desirable locations. 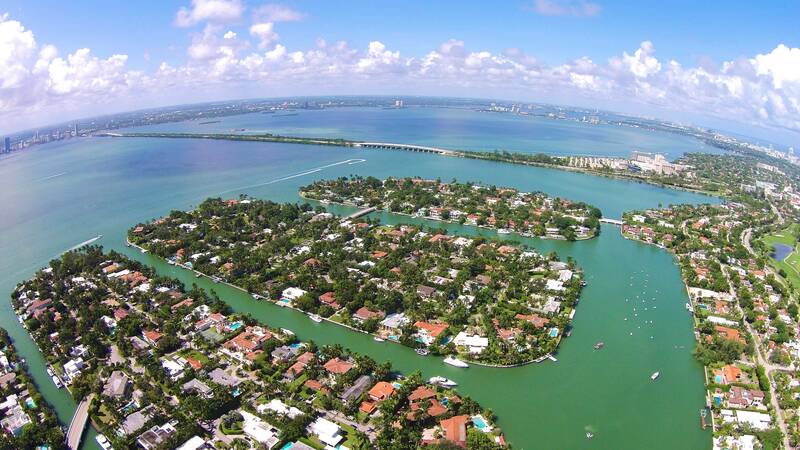 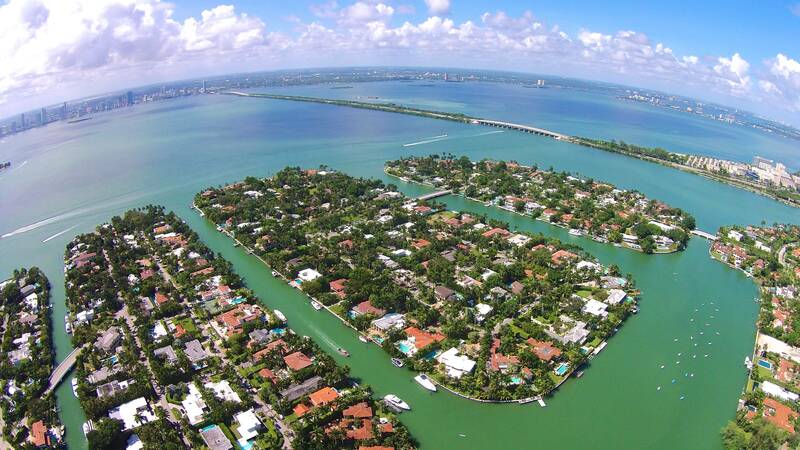 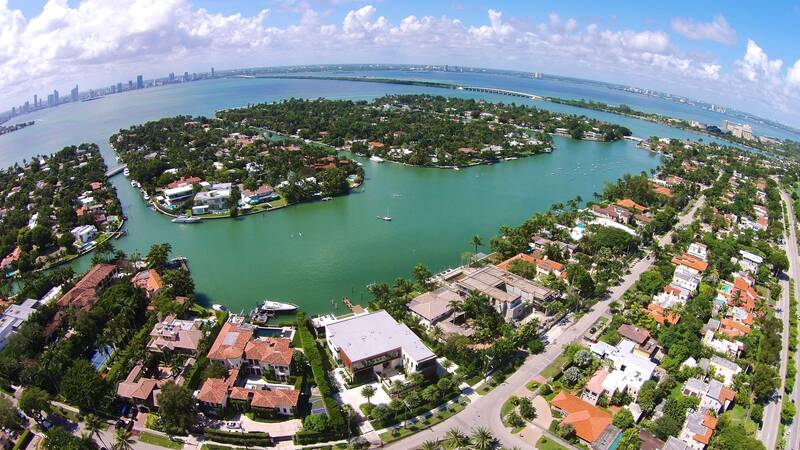 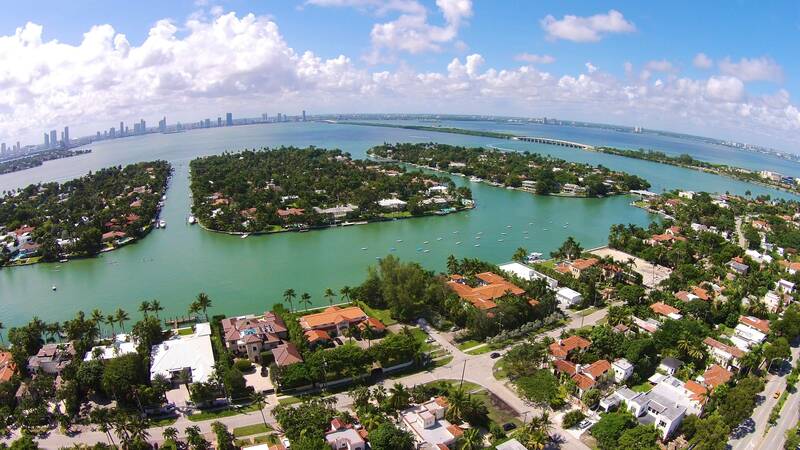 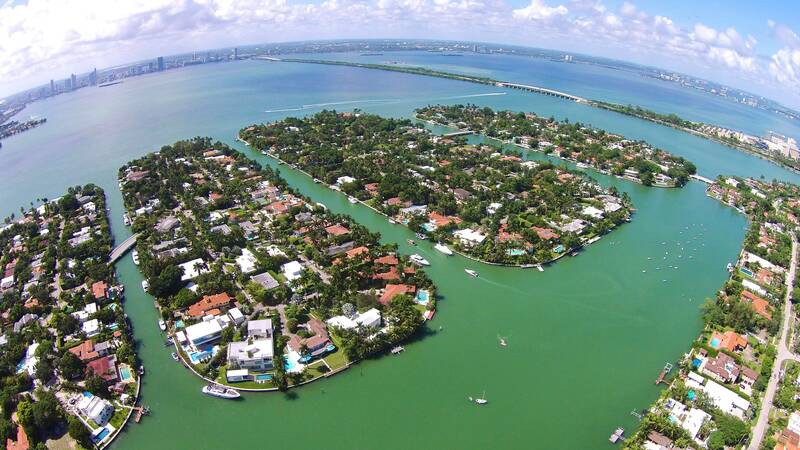 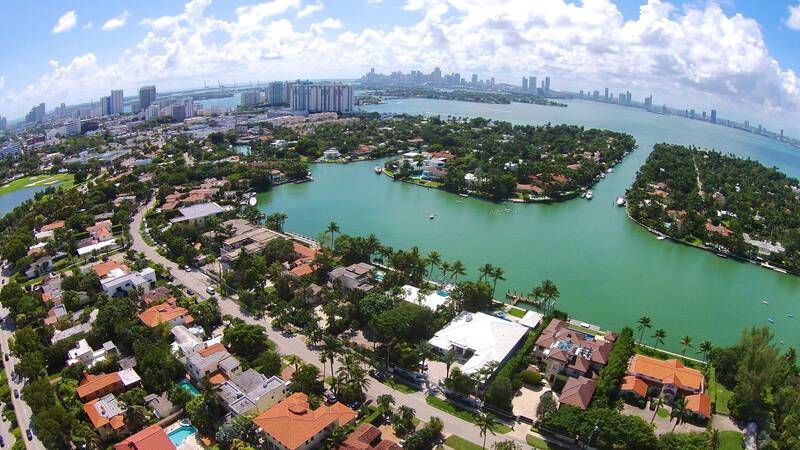 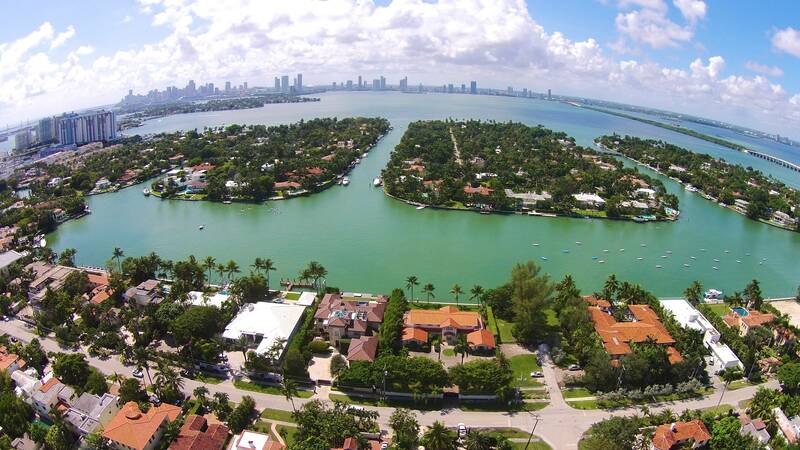 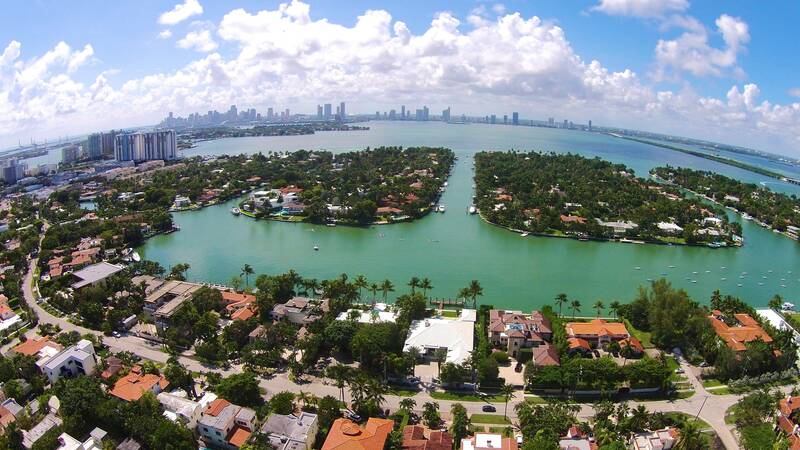 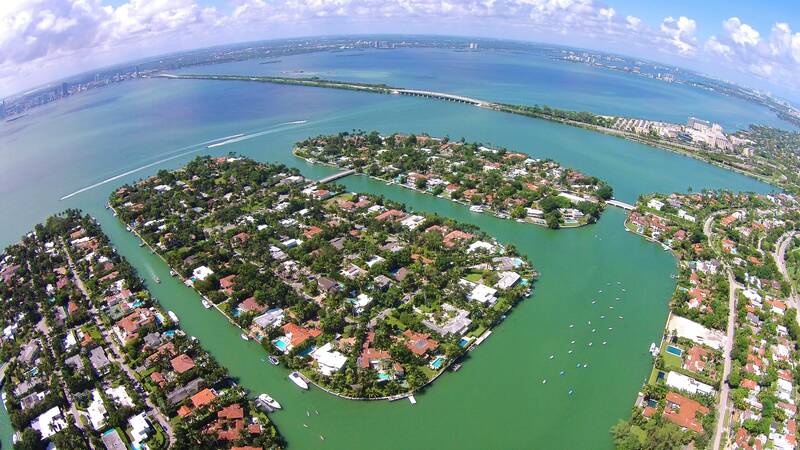 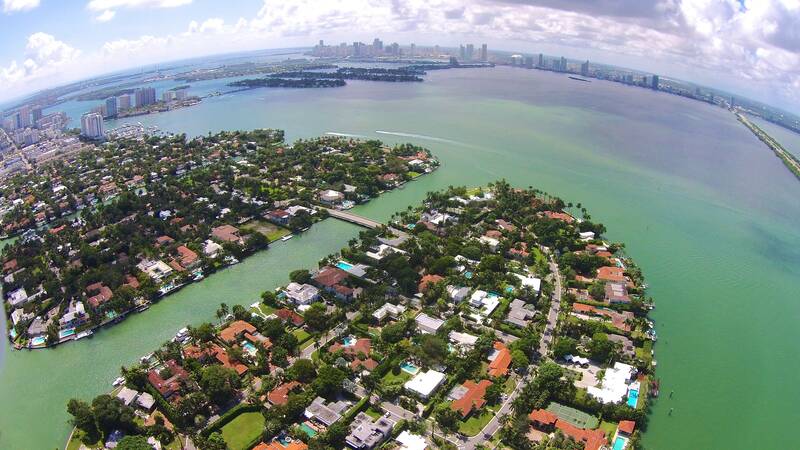 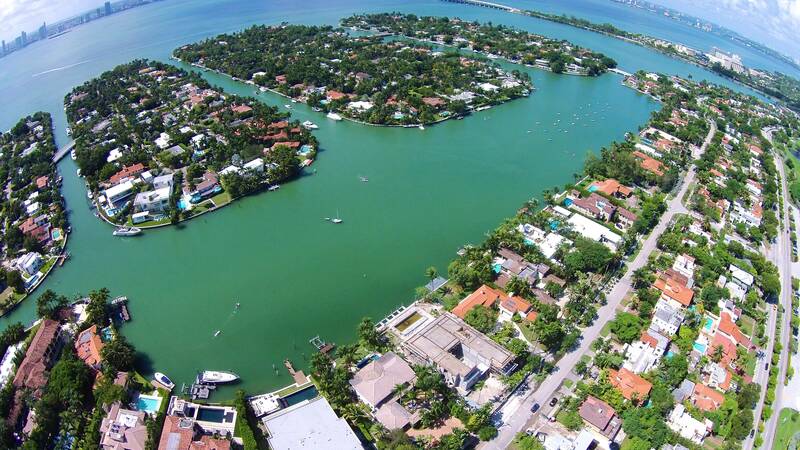 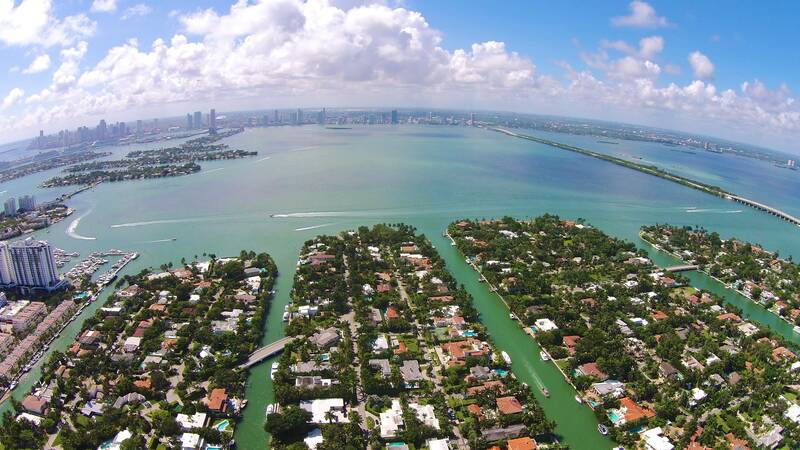 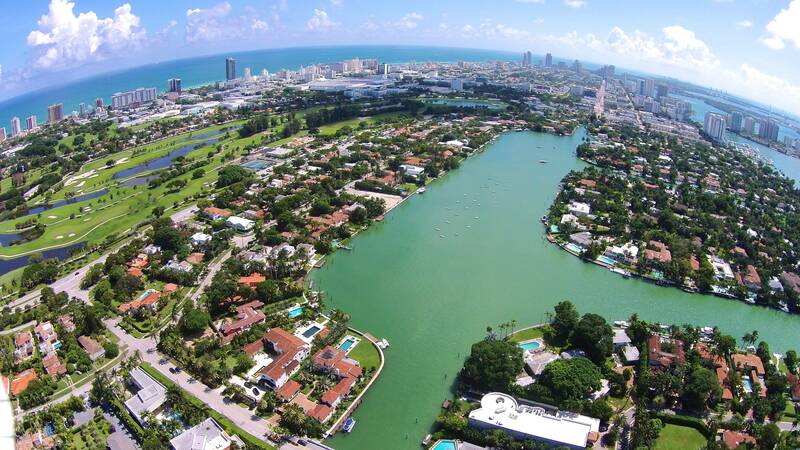 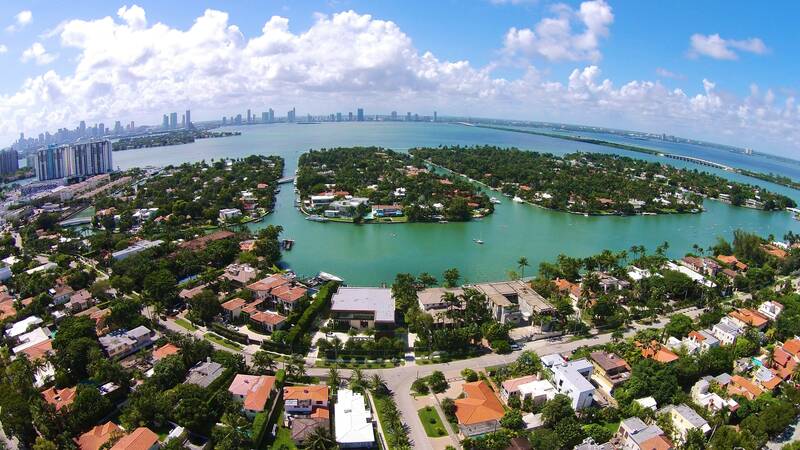 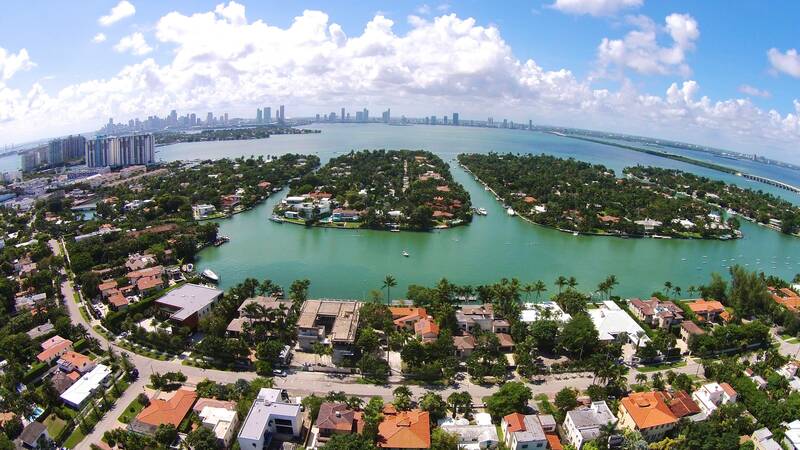 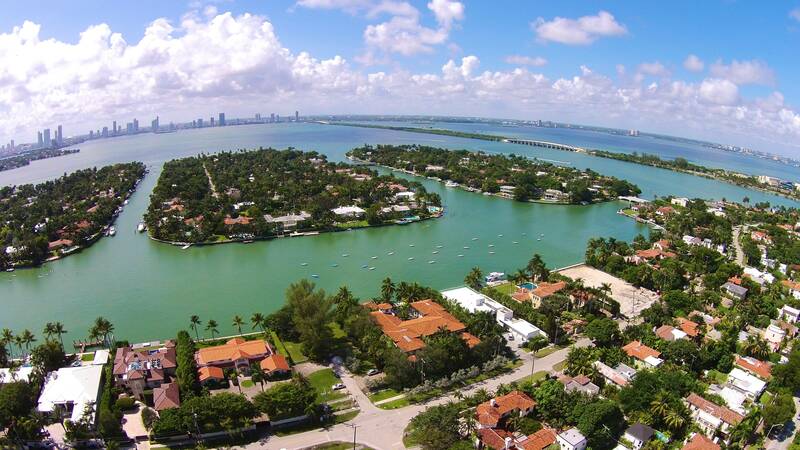 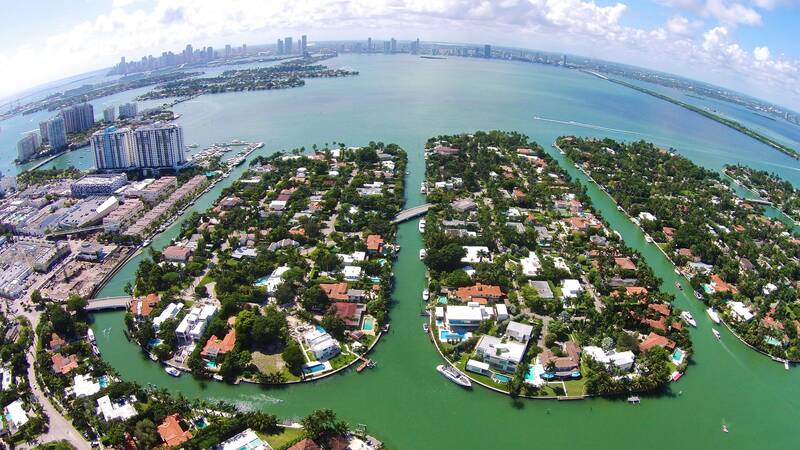 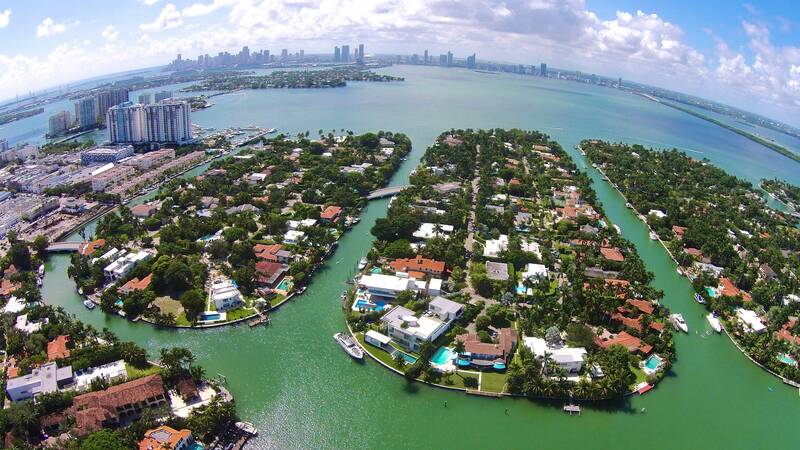 The waterfront lots on Sunset Island I & II typically have a minimum size of 20,000 s/f (100 ft. of waterfront by 200 ft. deep) the waterfront lots on Sunset III & IV typically have 13,125 (75 feet of waterfront by 125 deep) with variations and homes built on multiple lots the waterfront homes on the Sunset Islands are a boaters paradise. 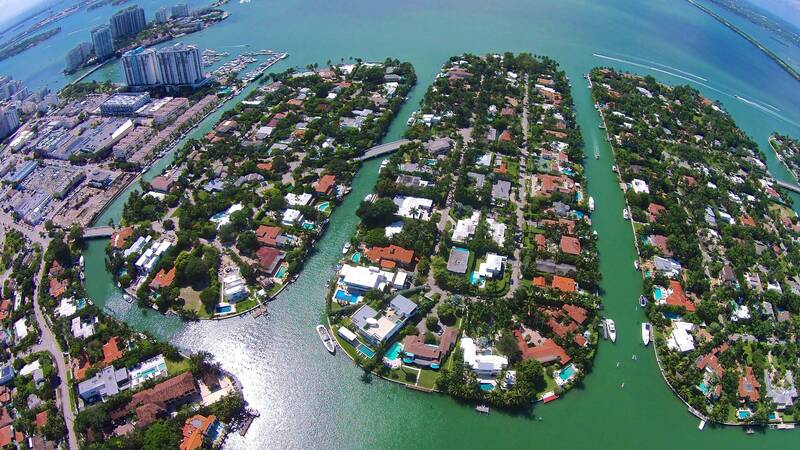 The Islands consist of waterfront and non-waterfront single family homes. 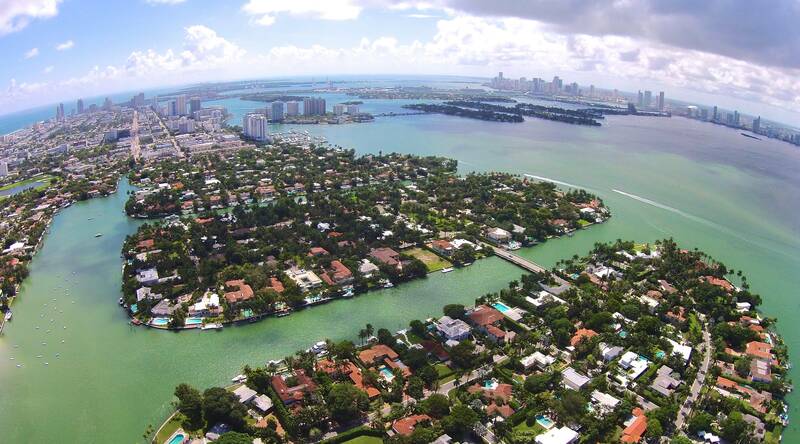 A variety of architectural styles prevail throughout the Island from Modern new built, to Elegant Mediterranean and Art Deco, and mid-century modern. 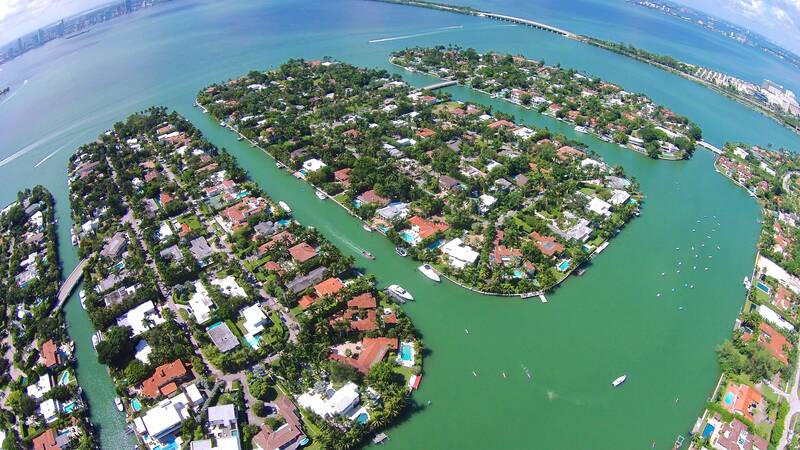 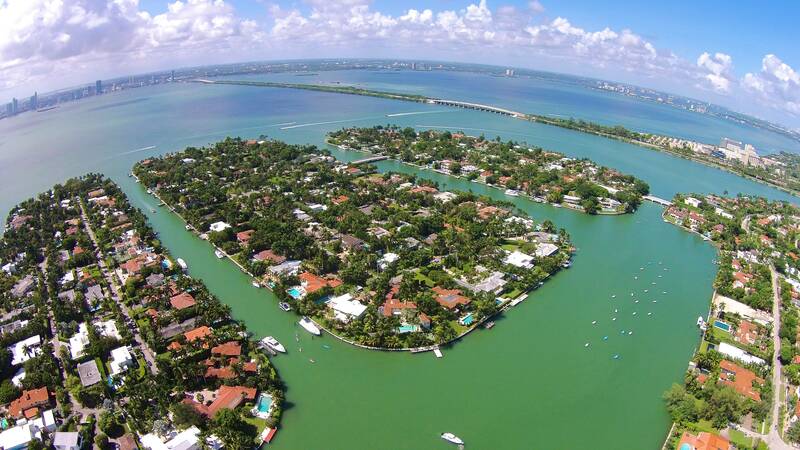 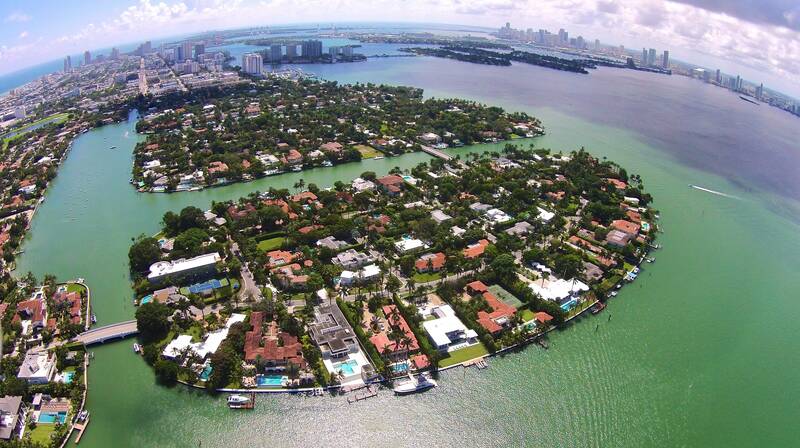 The islands were first developed during the vibrant real estate boom of the 1920’s. 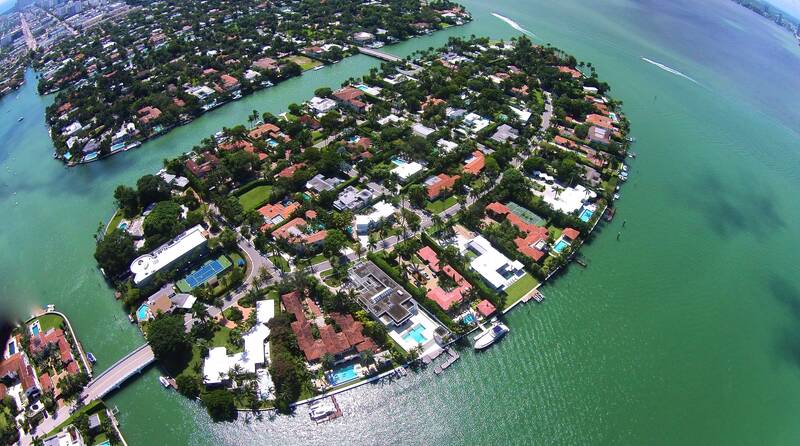 Some of its first residents were connected with entertainment and politics, this is because the developer of these exclusive islands was S.A. Lynch who was the then-president of Paramount Pictures. 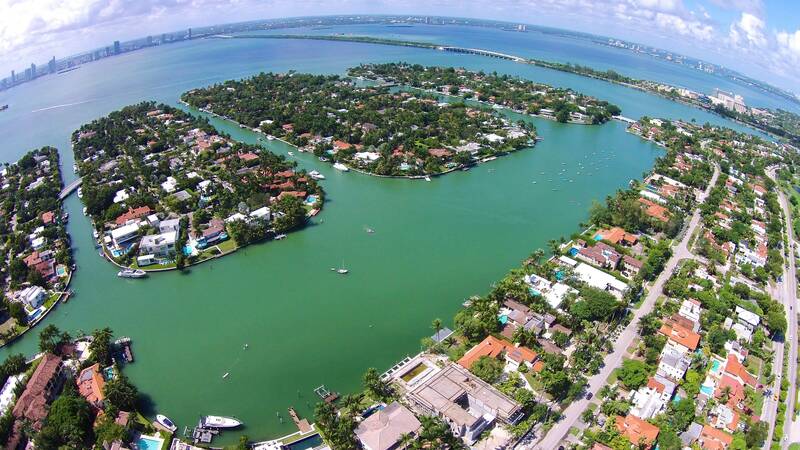 The bridges that still stand on the islands were built in this era, and are the only bridges that remain from this time period. 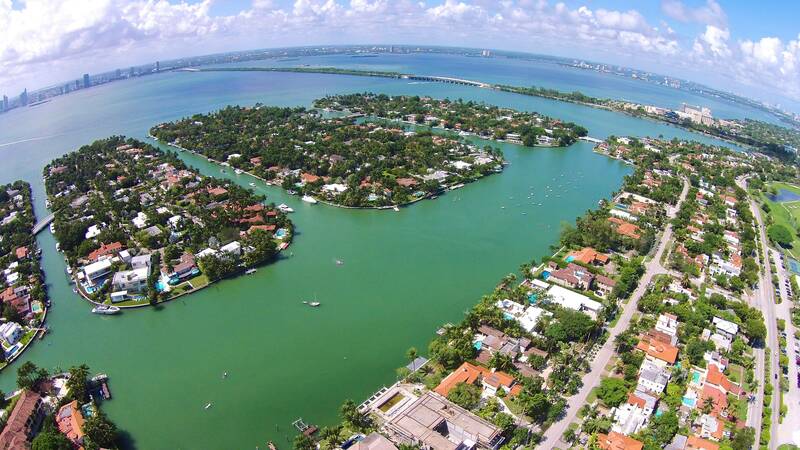 They were built to showcase the tropical elegance of the islands and in 1996, the bridges were declared a historic structure by the City of Miami Beach’s historical preservation board. 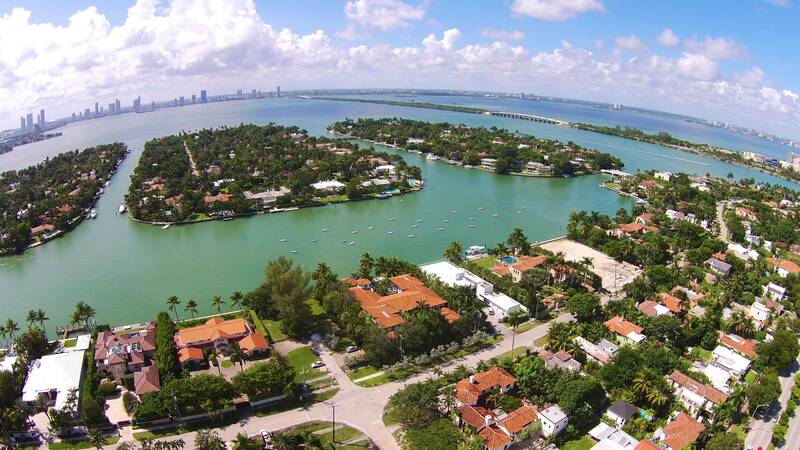 If you are interested in buying, selling or renting in the Sunset Islands of Miami Beach, contact me at 305-674-4022 or Esther@EstherPercal.com.